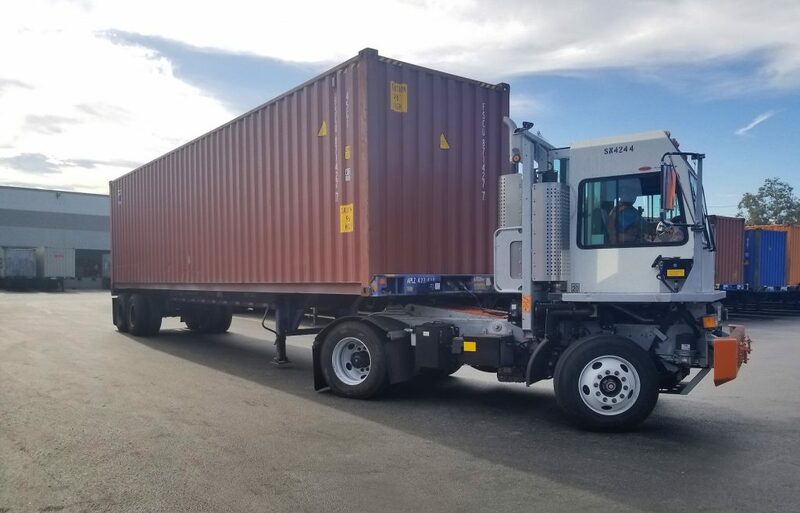 Our Transportation Solution now offers Start-to-Finish direction & accountability from the Ports of Long Beach/Los Angeles to Southern California & beyond! 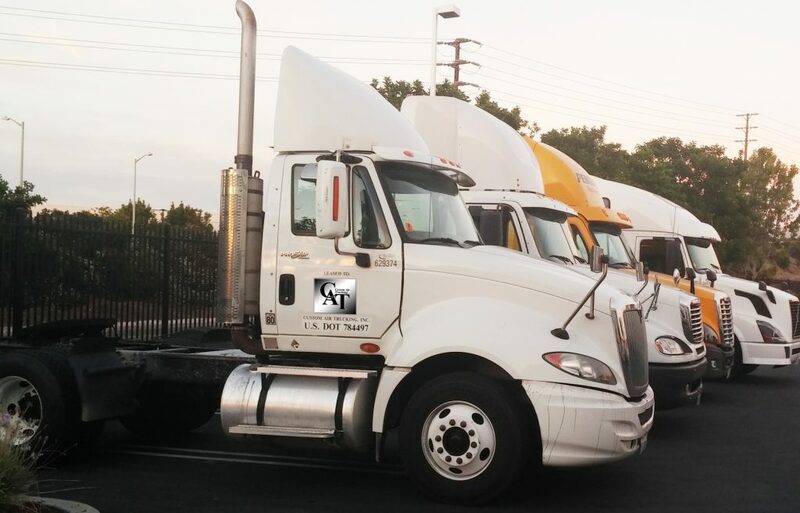 Custom Goods operates CAT (Custom Air Trucking), a dedicated fleet of over 110 trucks, providing local and regional pick up and delivery in Southern California. Full line transportation services include LTL, FTL, Small Package and Container Drayage. The CAT Transport fleet has a variety of vehicles: bobtails, tractor-trailers, flat beds with roller equipment and messenger vehicles. CAT’s 50,000 sq. ft. Transportation Hub features warehousing plus a 3 acre secure yard with yard goat for overflow container storage. Our Team of logistic specialists have the expertise, warehouse space and equipment to offer you start to finish solutions that feature improved service, time-definite, traceable deliveries all at competitive pricing.